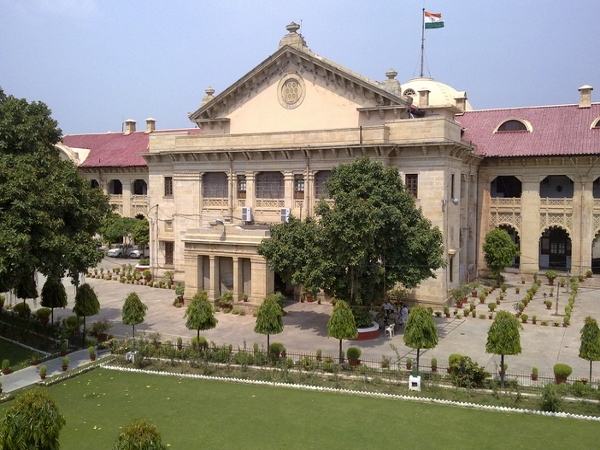 The Allahabad High Court has directed the Uttar Pradesh government to conclude the process of selection of over 70,000 assistant teachers in primary schools across the state on the basis of candidates' merit in the eligibility test. 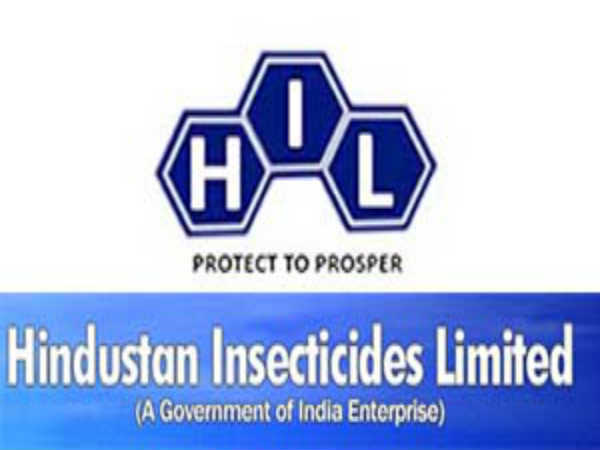 A Division Bench comprising Justice Ashok Bhushan and Justice Vipin Sinha also ordered that the selection process, initiated through advertisements issued in November-December 2011, be taken "to its logical conclusion" by March 31, 2014. 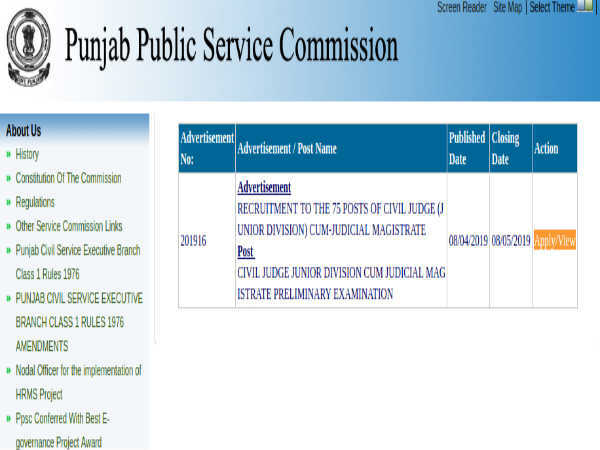 The direction was issued on a petition filed by Shiv Kumar Pathak and others challenging a single judge order of January 16 this year terming advertisements for 72,825 posts as "invalid". The Division Bench was of the view that the impugned order was "unsustainable" and the state government "cannot be said to have complied with its statutory obligation" under the Right to Education Act, 2009 unless it proceeded with the selection process of teachers. 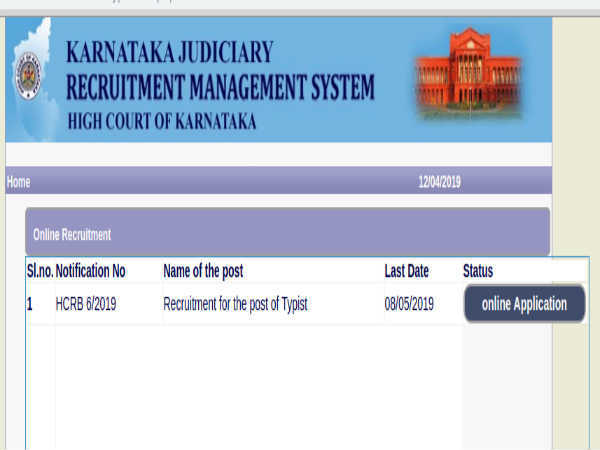 The court also noted with concern "there are about 1.25 lakh primary schools in the state run by the UP Basic Shiksha Parishad in which 2.70 lakh posts of teachers are lying vacant".